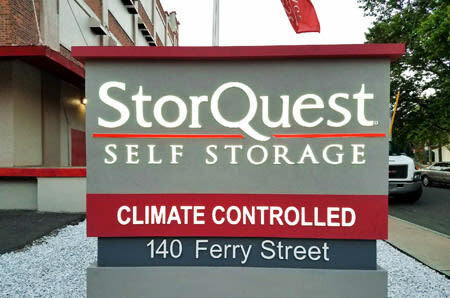 Whether you need home, business, or student storage, StorQuest Self Storage in New Haven, CT, is here to help. 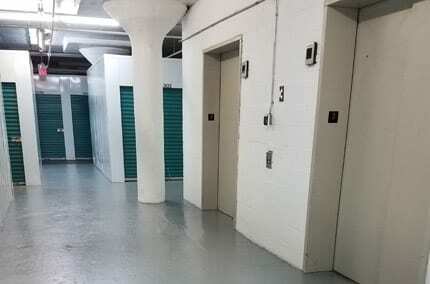 We offer affordable storage unit rentals on Ferry St. in the neighborhood of Fair Haven, only minutes from Yale. 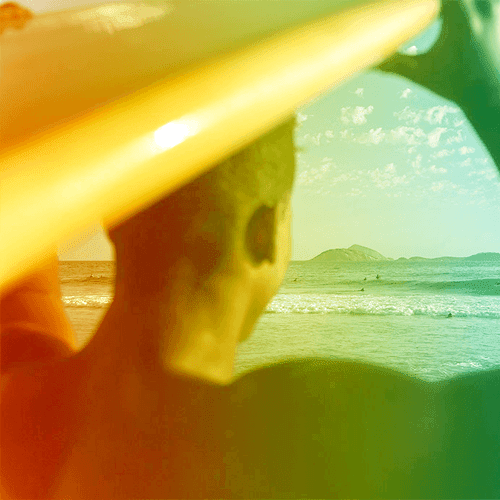 With month-to-month lease terms and discounts available to qualified individuals, getting started is easy. 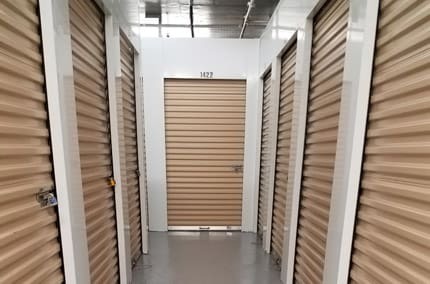 Our friendly and professional staff is on site 7 days a week to assist you in selecting the storage solution that best works for your budget. 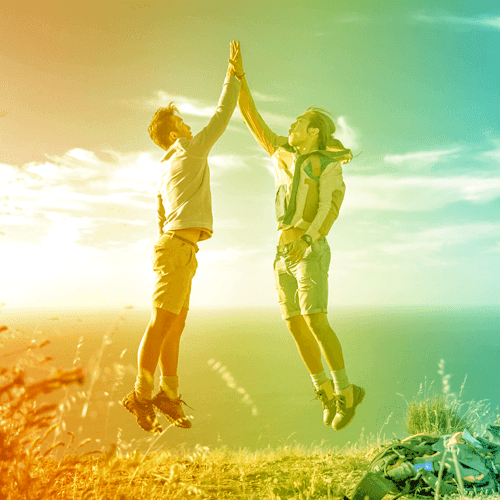 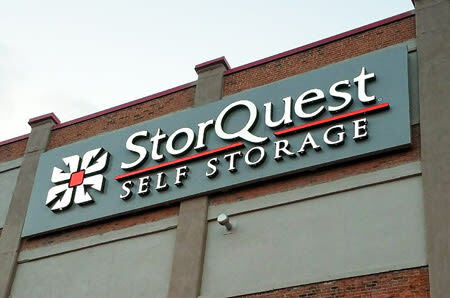 But StorQuest Self Storage is more than just storage unit rentals. 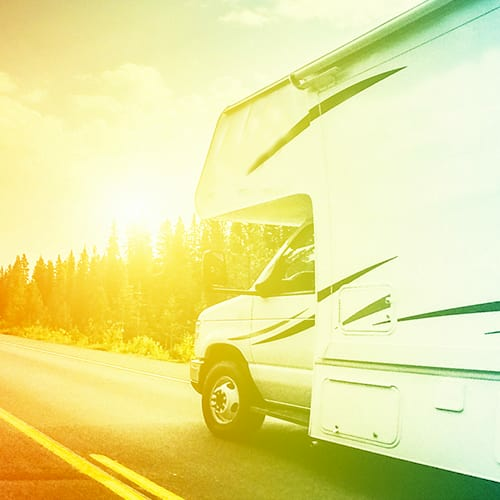 We also sell moving and packing supplies. 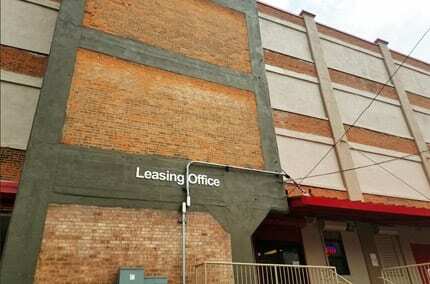 Speak with a member of our management team to learn more about reserving a storage unit today. 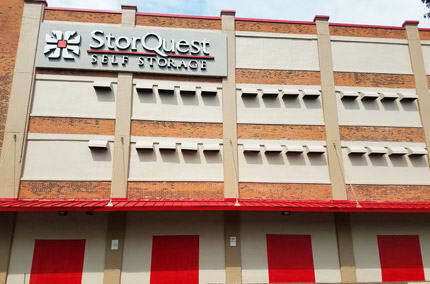 StorQuest Self Storage features flexible month-to-month rental options and a wide selection of affordable units to fit any budget. 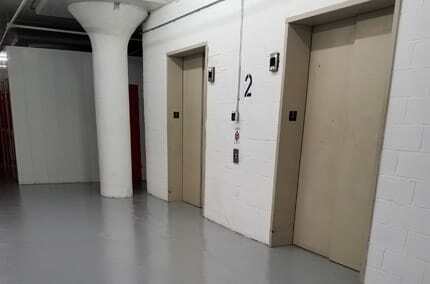 Sizes range from a small 5 by 5, similarly sized to a hall closet, to the popular 10 by 40 that’s perfectly sized to fit most furnishings. 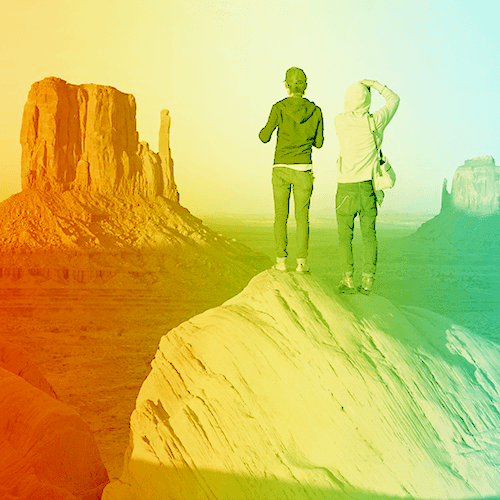 Still not sure which size to choose? 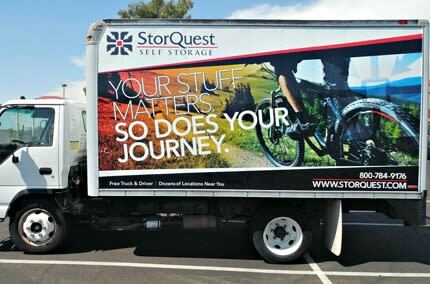 Our storage experts will gladly walk you through the selection process to ensure we find the right unit to fit your needs. 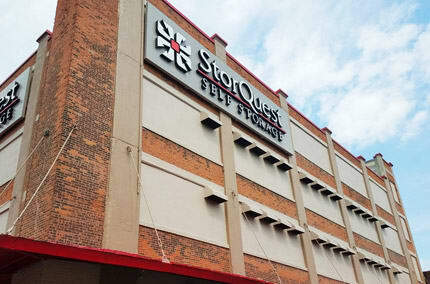 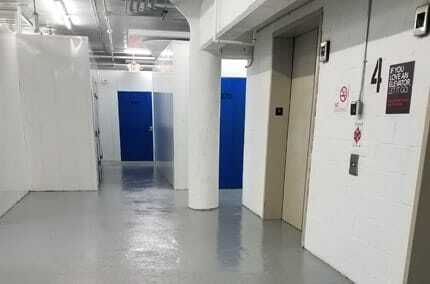 For more information on reliable New Haven self storage, contact StorQuest Self Storage today.